Businesses today are more at risk for data breaches and system failures than ever before. Not only are cybercrimes a very real risk that’s expected to cost businesses $6 trillion annually by 2021, but we’re also seeing more businesses compromised by natural disasters that are completely beyond their control. As our world becomes more technologically complex, having a secure system in place for protecting your digital data is crucial. Data security is a complex issue and knowing where to start or how to identify the elements of effective network security can easily become overwhelming. However, ignoring the issue altogether puts your reputation and everything you’ve worked so hard to build at risk. Here are the basics of data security that you need to protect your business today and into the future. The amount of data that many businesses handle on a daily basis is practically unfathomable. While not all of this data needs to be protected, there are other types of information that you just can’t take the risk of exposing. It seems we’ve entered an age when cyber security breaches are making regular appearances in news headlines. Your data becoming vulnerable or exposed to the wrong person can flatline your business faster than anything else. 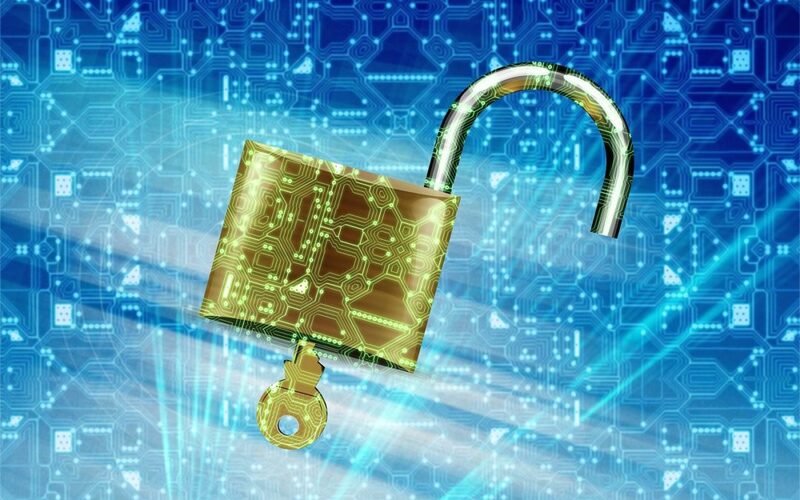 Data security boils down to the protective measures a business can take to protect their digital privacy, including unauthorized exposure or access to the information contained within their databases, computers and their websites. A strong data or IT security strategy should be multifaceted to protect your business from any threat. For example, data encryption ensures your data isn’t accessible or able to be deciphered by anyone who isn’t authorized. However, data encryption isn’t enough to protect your business on its own. Your multi-tiered approach should also include cloud based data backup, data masking, continuity planning and continually testing and monitoring the strength of your security system to ensure that it’s meeting your current needs. It’s not uncommon for businesses to not understand all the ways that their online security is vulnerable. If you haven’t done so already, the first thing you want to do is connect with a data security provider that can help you identify where your vulnerabilities and risks are while formulating a strategy for making your data impenetrable regardless of the type of threat. Along with this, you want to make sure that everyone on your team is committed to the security of your data. This involves implementing some best practices that lessen your risk of data compromise. Here are a few basics to start with. Making sure all your systems are equipped with the most secure firewall and antivirus protection – including devices used by employees that telecommute. Do you know how well your business is protected from a data breach or exposure? The time to find out isn’t after a threat to your data security has occurred. Contact Proactive IT and let us introduce you to the data protection plan that will protect your business and your customers today and into the future.